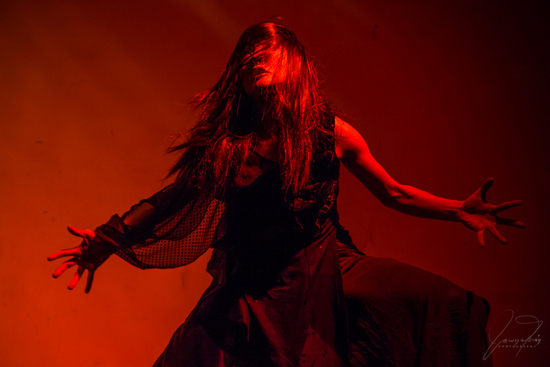 ​Adapting this production from Euripides’ Medea and Greek Myth, and using Japanese Butoh Dance and original texts, Yokko brings the spirit of Medea to life. This fusion of Eastern dance and Western drama invites the audience inside Medea’s dark and desperate struggle. Trapped in the underworld, she is forever cursed to relive her tragic journey through love, hate, and ultimate loss.